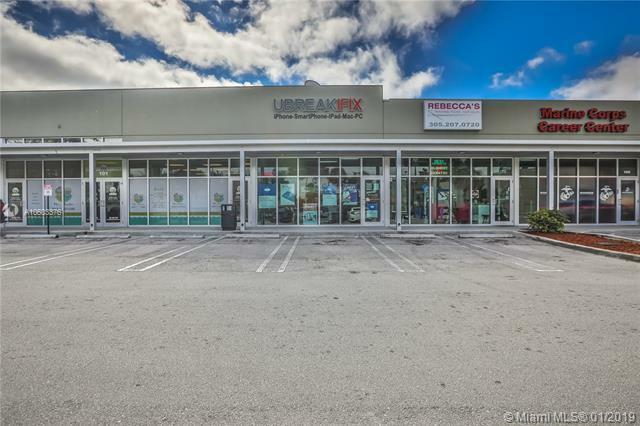 Youtube address for video walkthrough!Extremely profitable location with a huge CAP rate and ROI! Amazing team of employees already in play. 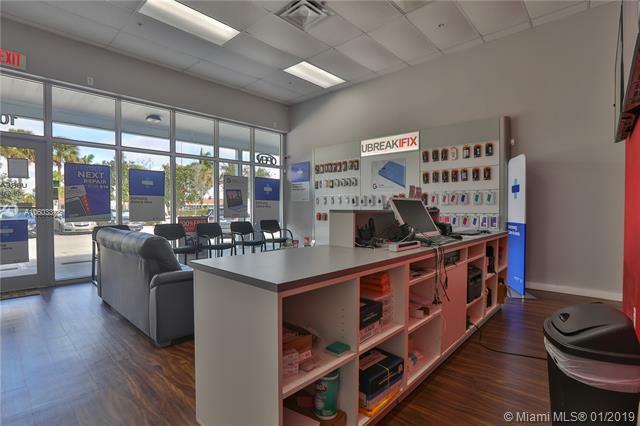 Being a store front on Bird Rd brings consistent traffic of customers. 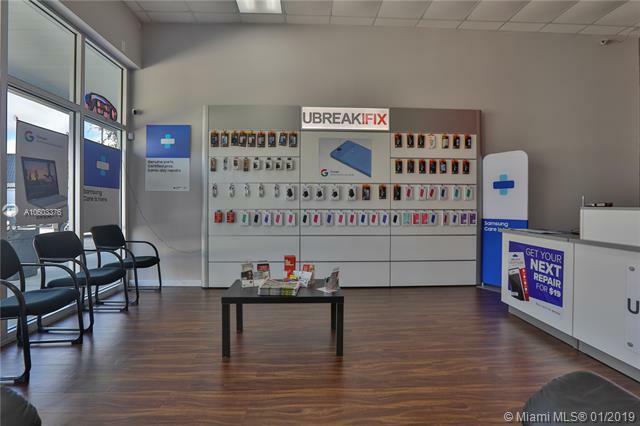 The UBREAKIFIX franchise has over 480 Locations now open across the United States and Canada, has repaired over 5.40 million phones, tablets, laptops, and consoles and has accumulated 4.31 million Loyal customers over the years! Ranked #18 on Entrepreneur Magazine top 500 franchises.